With this column we give you an insight into our practice. The following examples are documented to show you some problems and our solutions. You may be inspired by taking the upcoming challenges in your company in attack. It would give us great pleasure to be able to help. A Swiss agricultural company want packing their onions as possible without loose onion skins. An existing installation brought only moderate success. We solved the problem with a new aspiration installation. After initial difficulties in the filter and in the field of source, we developed the optimal solution and we could commissioning the system successfully. 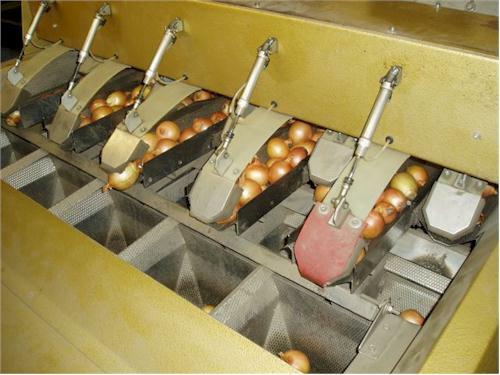 The aspiration installation can scale the onions from loose skins almost completely in the three simultaneously operating packaging lines. The extracted onion skins will be collected in one docked timber container. If the installation is off, the timber container can be undocked and moved away with a hand lift truck. An international food company needs a universally applicable mobile dedusting device with 2 suction arms, used in Atex zone 20/22 (zone 20 in product stream / zone 22 clean gas side and in production room). 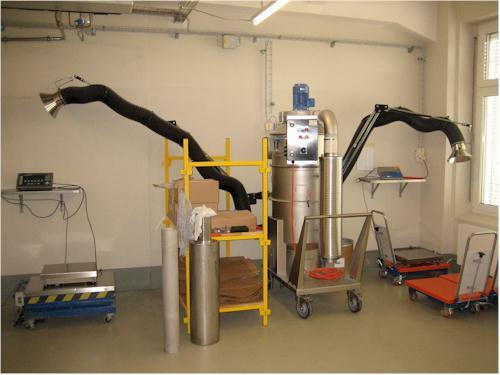 We deliver our, by Electrosuisse tested, mobile dedusting device NefJet in stainless steel. With the silencer in the exhaust outlet we can keep the max. 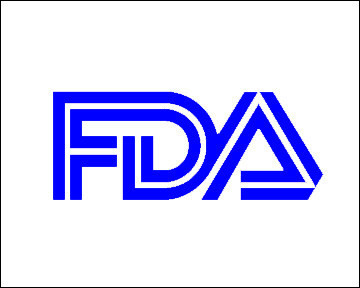 allowed noise level of 85 dBA. Now, the manual work with various powder products can be carried out dust free and odourless. product receivers, a suction conveying system is not possible. handed over with all GMP required documentations to the client. 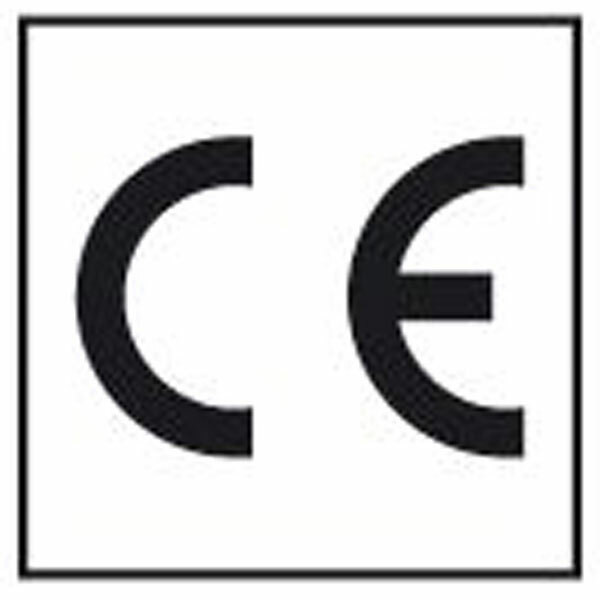 (functional specification) and integrated into the overall system control. The characteristic of our conveying system is the compact construction of the vacuum conveying device without moving parts. Against conventional suction or pressure conveying systems it is much smaller, cheaper and very low maintenance. The vacuum conveying device NefVac is connected with regular compressed air supply. In the line section between tipping hopper and vacuum conveying device NefVac the product is aspirating and from the middle of the vacuum conveying device the product is blowing in the corresponding process tank. which is installed for dedusting of tipping hoppers outside of the clean rooms. For almost complete filtering of the product dusts a secondary filter of HEPA filter class H13 is installed after the primary filter. simplicity of our conveying system. With this installation the process tanks can be charged automatically and dust free with powders. 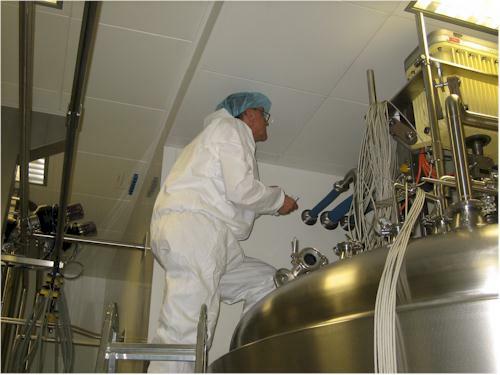 With it the whole production process is much improved in respect of cleanliness and health protection of operators.